Nom Nums Truck! 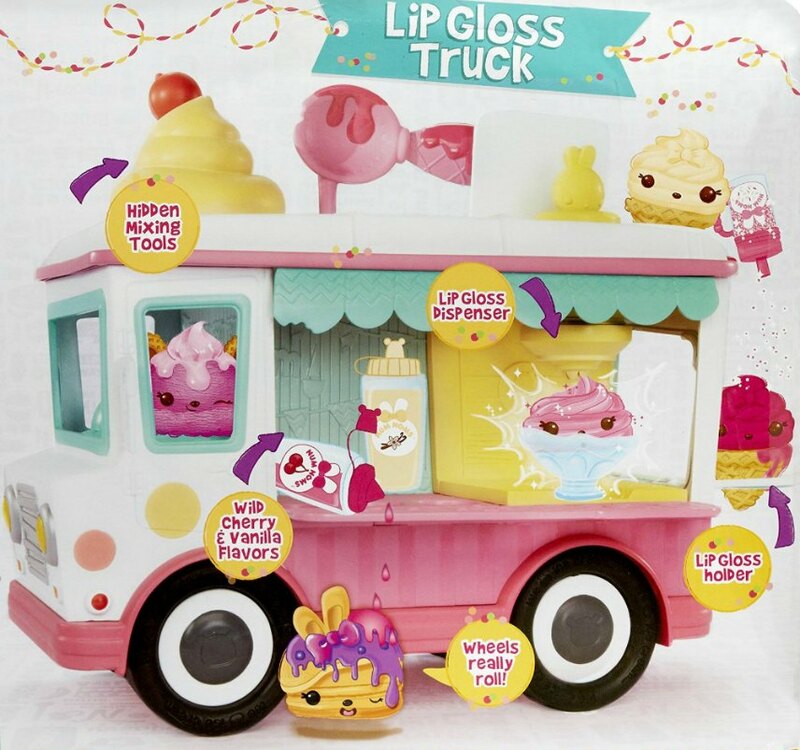 I Know Where To Buy Num Noms Lip gloss Truck!!! 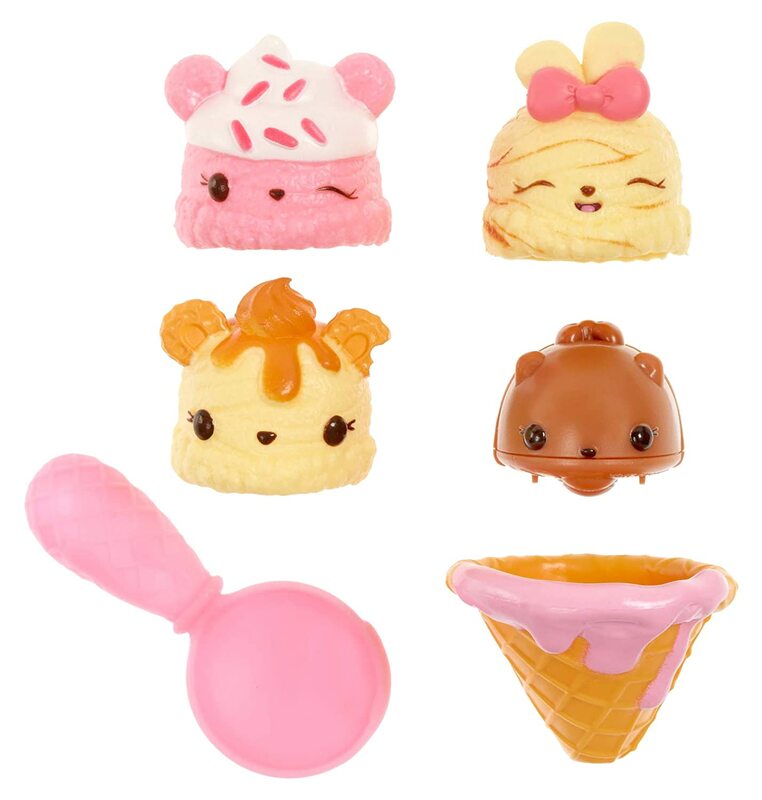 There are several places to buy Num Noms Truck or Lip Gloss Truck, either online or in the stores. Walmart and Amazon are the two big stores that I always choose. Check those first. Remember, you can buy online with Walmart. Don’t wait…these will be gone my the holidays. 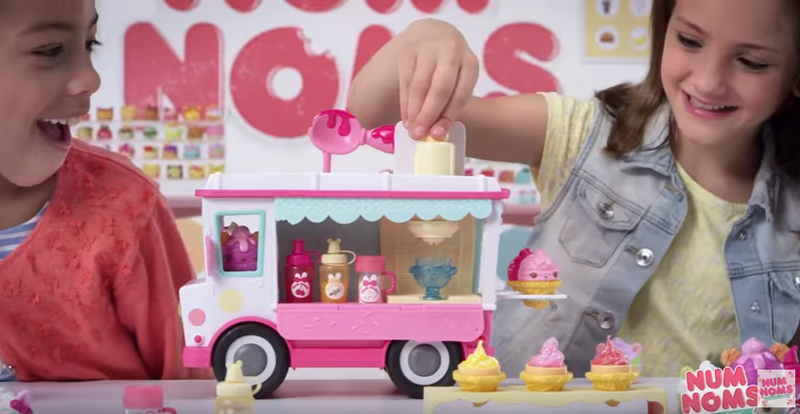 What is the Num Noms Lip Gloss Truck? Kid’s can make their own flavored lip gloss. Pretty cool…huh? It’s perfect for little girls that are crazy for fashion and make-up. The Num Noms Truck looks like an ice cream truck, but what is hidden inside is super exciting for little girls! Little girls can make their own lip gloss. 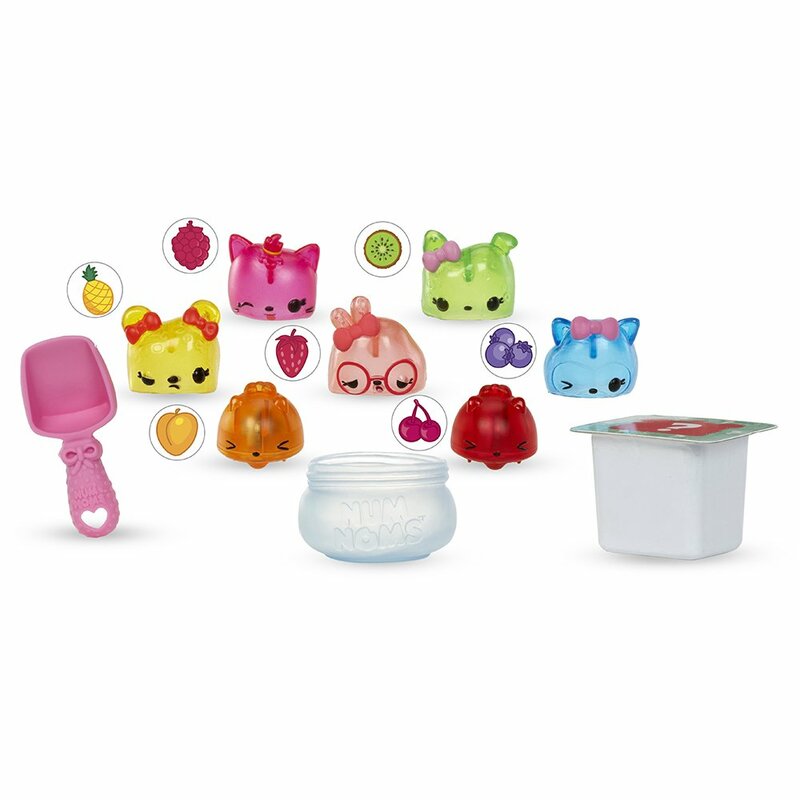 Lip gloss has always been a part of Num Noms toy line, but this is really exciting because now they can make their low lip gloss containing Noms. Oh…did I mention sprinkles? Mix sprinkles in your lip gloss for added shine. 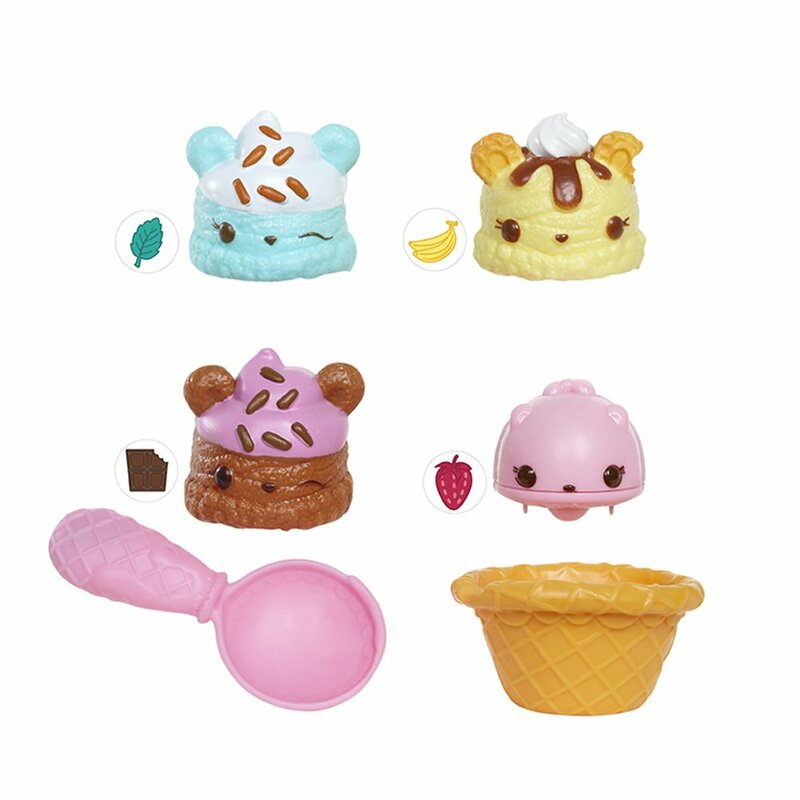 For kids that have been collecting Num Noms, this is an exciting addition to their collection. For kids who have never heard of Num Noms, this is a toy that will get their attention and get them hooked on all the Num Noms toys. How Big Is The Num Nom Truck? 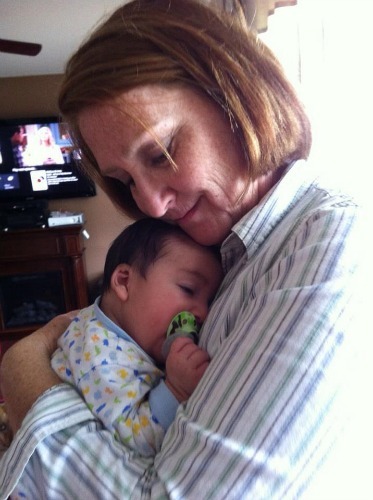 It is big enough that it stands out in a sea of toys, but not too big to carry it from room to room with your children. The actual dimensions are 10 x 9 x 6 inches. It’s brightly colored with pink and white. All the extra pieces store inside the truck, simple and easy. The accessories are also large enough where they don’t pose a choking hazard for younger kids. But to be safe, keep the smaller pieces away from kids 3 and under. The doors open and close, and that the truck has moving parts and the wheels rolls. Several of the reviews I read said kids loved playing with the Num Noms truck as much as they liked making their own lip gloss. It’s very interactive for kids. What Comes with the Num Noms Truck? 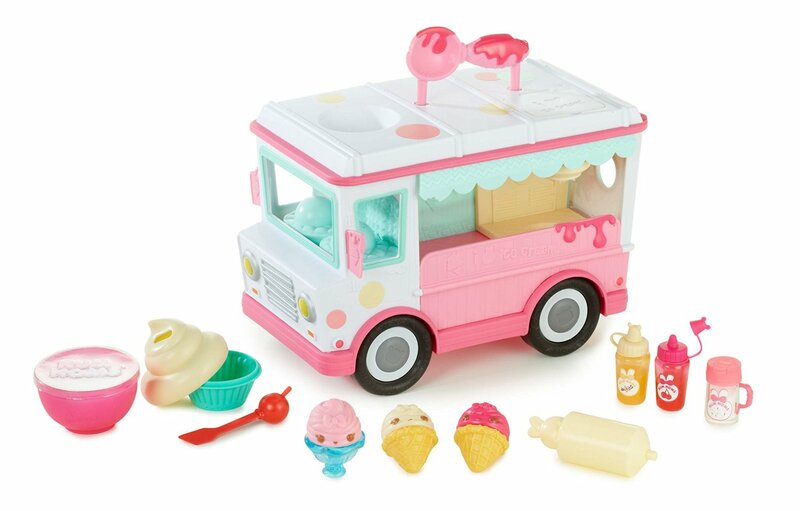 The set’s full contents include the truck, two cone lip gloss holders, three Nom lip gloss tops, one Num, a cup lip gloss holder, a mixing cup, a mixing cup swirl top, a mixing spatula, a container of lip gloss with lid, cherry flavoring, vanilla flavoring, glitter sprinkles, a plunger, and a nozzle. Be sure not to destroy the box, the instructions are on the back. 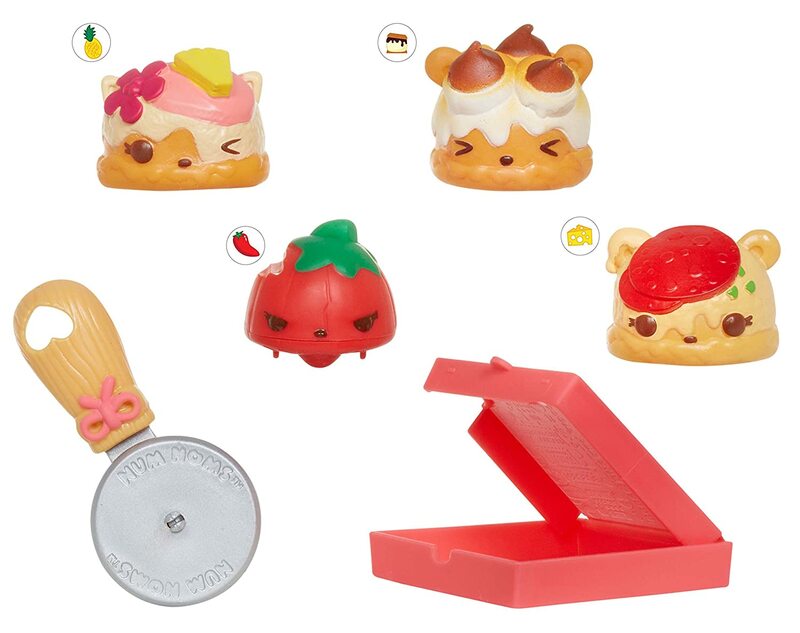 How Do You Make Num Noms Lip Gloss? Start by scooping out the unflavored lip gloss(consistency is like Vaseoline) and put it in the cupcake bowl, add one of the included scents, cherry or vanilla or both, and then stir them together. Put the lip gloss into a hole in the truck to be pushed down and through into a cute little ice cream cone container. Warning: Test the scents a little at a time. Don’t add as much as it says, it’s better to start with a little and keep adding than to ruin the entire lip gloss batch. 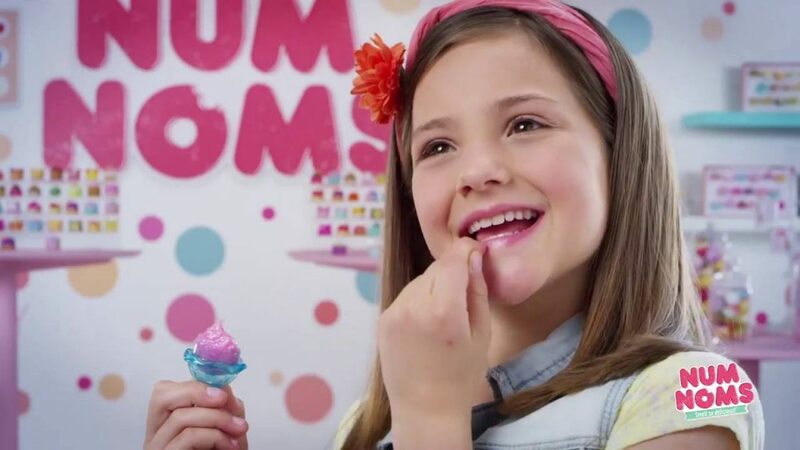 Your little girl might hate the way it tastes if you start with a lot. 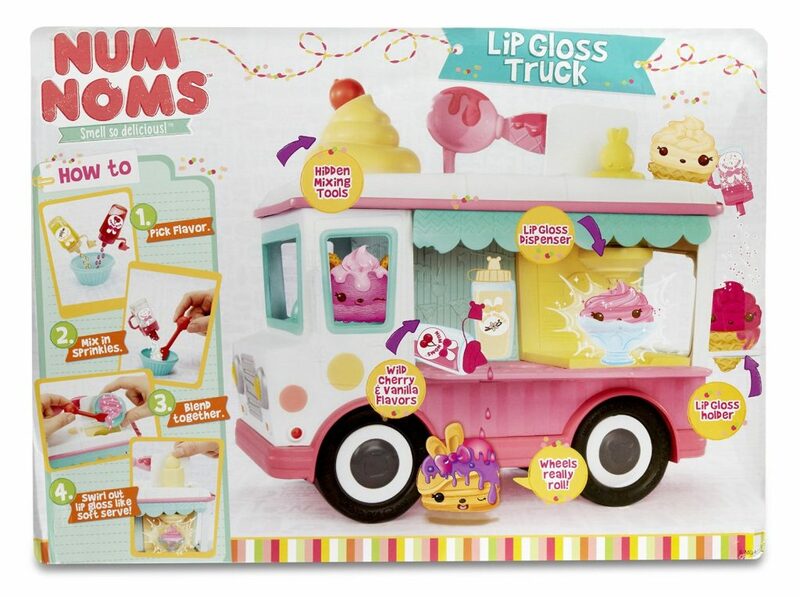 What Age Is Perfect for the Num Nom Lip Gloss Truck? The product box says ages 3 and up. 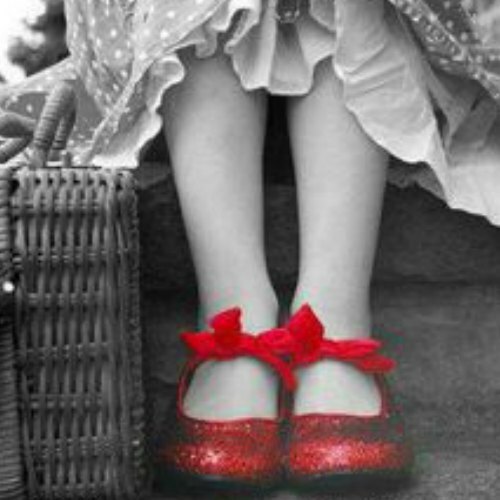 But from every thing I have read and all the reviews, it seem perfect for little girls ages 6 and up. This way they can can make the lip glosses themselves without their parents help. Of course, the 3 years are going to want to have their own lip gloss. Maybe the older sisters can make the younger ones some flavorful lip gloss with sprinkles. It can be a bit messy. Just be sure to wash all the pieces after mixing up a new batch of lip gloss. What Is A Num Nom? I had to look it up too. I had no idea what a Num Nom was or what they did. These girls are good at explaining all about them and how much fun they are for little girls.